I Hear Noises: What's the 411? 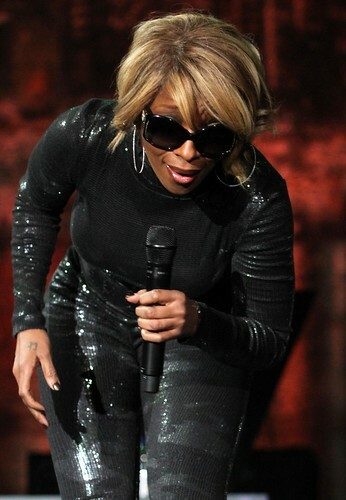 Mary J Blige at the MEN Arena tonight. Nice to be in the pit for a big name, although I wish we'd had slightly longer to shoot. Still, no complaints, lighting was good and she was fun to capture.